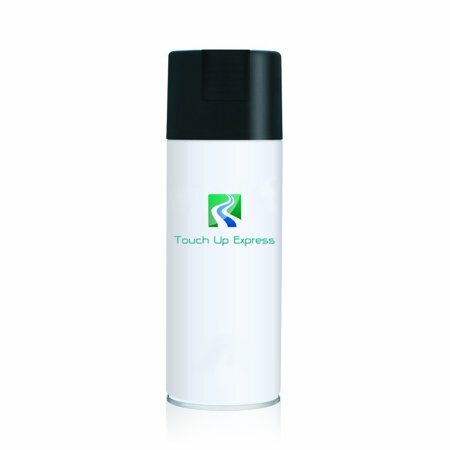 Perfect for small touch ups, rock chips, scratches or even larger areas. The paint is easy to apply and fast drying. Each kit contains one12 oz. can of base coat paint mixed specifically for your car or truck. Our precision fan patterns are the smoothest spraying easiest to use aerosol color on the market Durable single stage finish. No need for a clear coat Designed for absolute durability and precise color match.